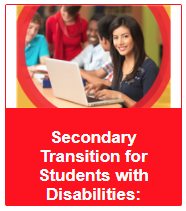 The goal of this course is to build the knowledge and skills you need to develop comprehensive secondary transition plans for students with disabilities. The interactive course modules will not only keep you engaged, but also provide practical strategies and relevant resources that can be used in your daily work. The targeted audience for this course is an intervention specialist or vocational special educator who is providing transition services for students with disabilities ages 14-21. 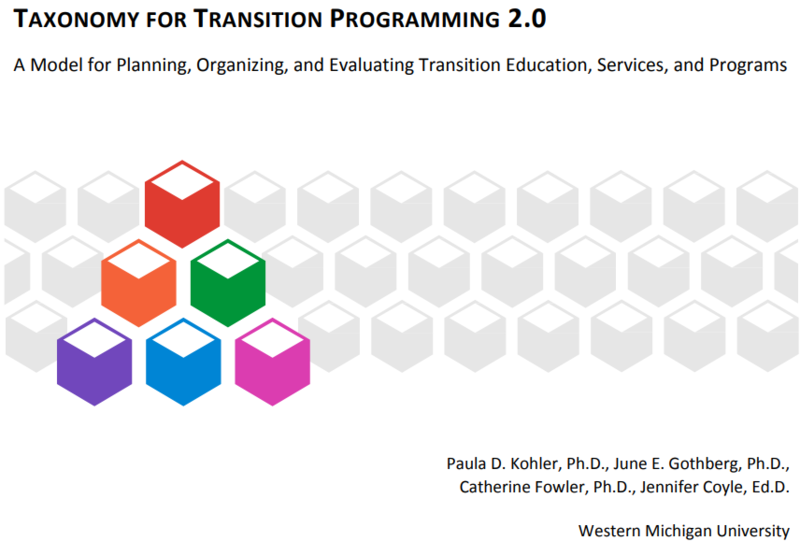 The content is also applicable to other stakeholders including, but not limited to, intervention specialists who teach students younger than age 14, related service providers, middle and high school general educators, and school administrators. To access the modules, visit the Learning Management System through the Ohio Department of Educations's SAFE account or by clicking here. To access the modules without creating a record of completion or if a ODE account does not exist, click on the provided under Resources on this page or by clicking here.